Portugal, River Tagus estuary. 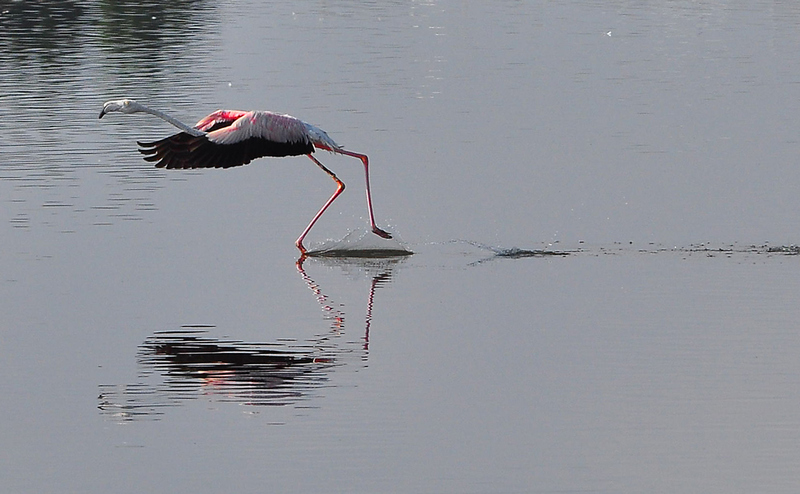 Flamingo take off. Serafima, my warmest regards and many thanks! Wonderful and lovely work! Congrats! ALEKSANDR, ACCEPT MY WARM REGARDS AND THANKS!